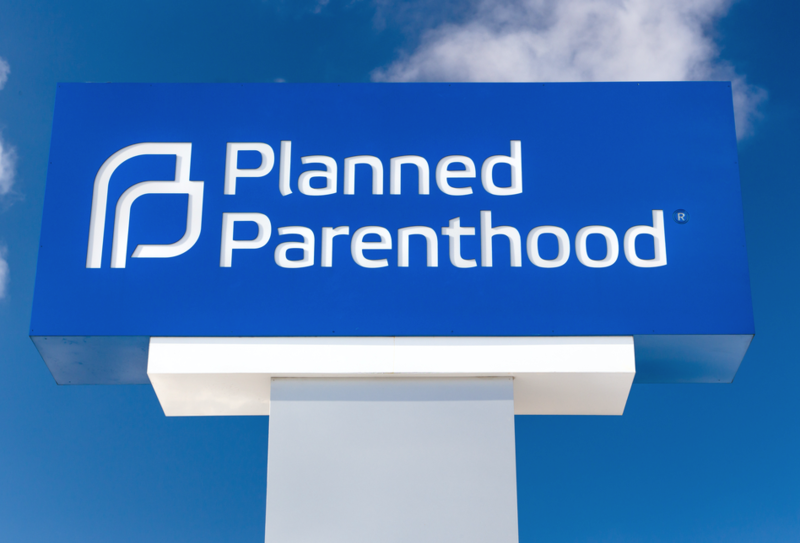 President Trump has just signed legislation that allows officials in individual states to withhold federal funds from going to Planned Parenthood. The new measure overturns an Obama-era rule that said states couldn’t stop funds from the federal government from going to the abortion provider. The bill narrowly made it through Congress. It only passed after Vice President Mike Pence cast a tie-breaking vote.